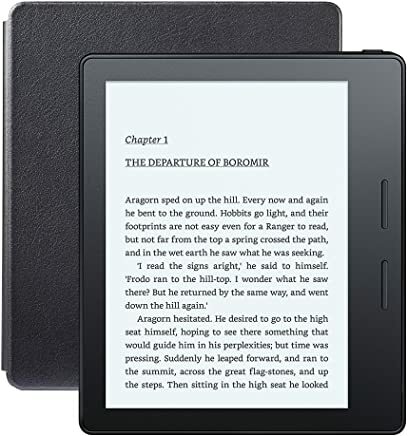 To view and manage your devices, click here. 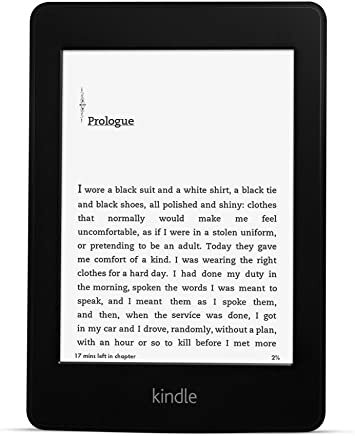 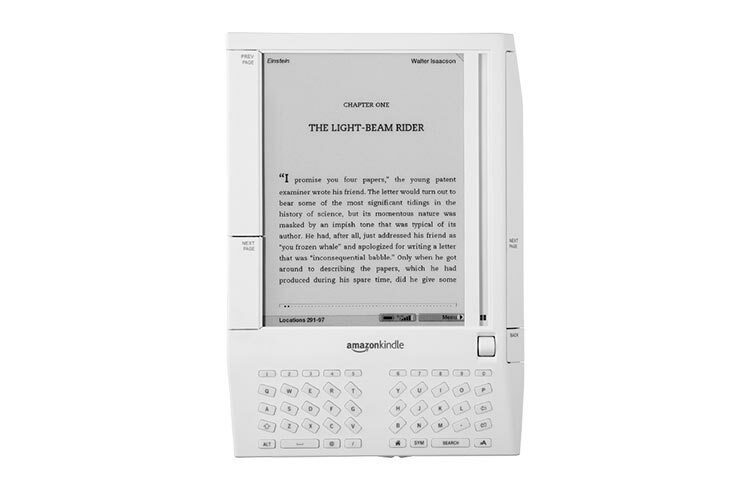 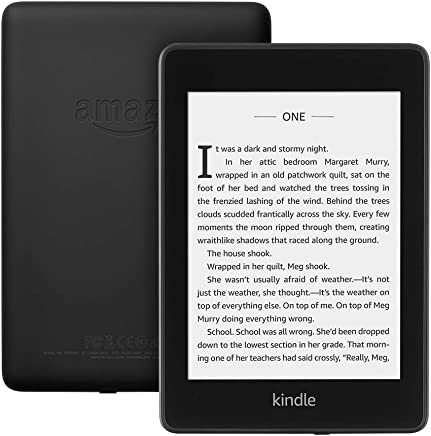 Note: "10th Generation" is included in the name of this device because it is the 10th generation of Kindle e-readers to be released; not all of them by the same name. Not all of these generations have been available in global marketplaces outside of Amazon.com. 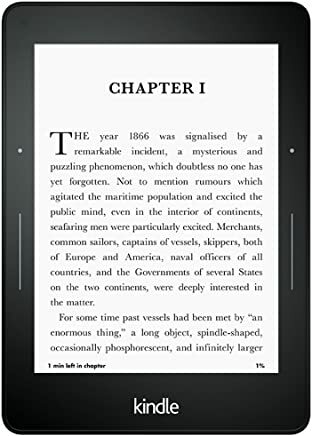 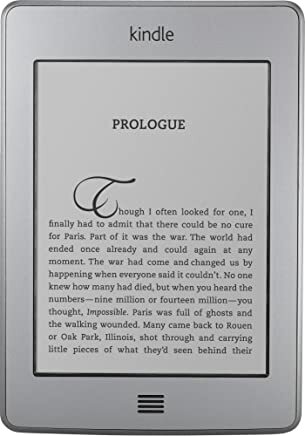 Note: "9th Generation" is included in the name of this device because it is the 9th generation of Kindle e-readers to be released; not all of them by the same name. 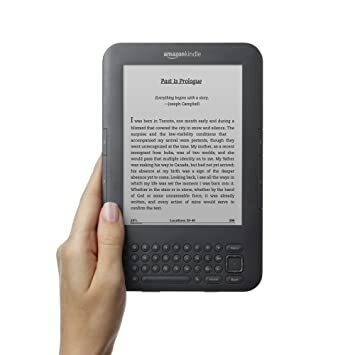 Not all of these generations have been available in global marketplaces outside of Amazon.com. 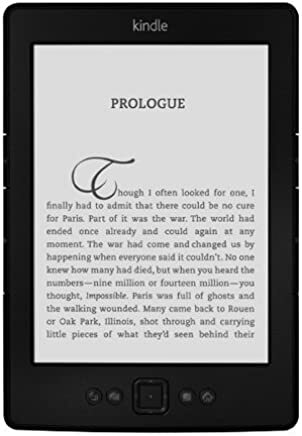 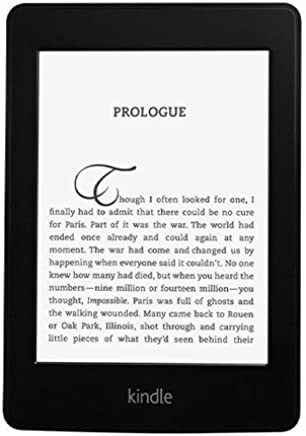 Note: "8th Generation" is included in the name of this device because it is the 8th generation of Kindle e-readers to be released; not all of them by the same name. 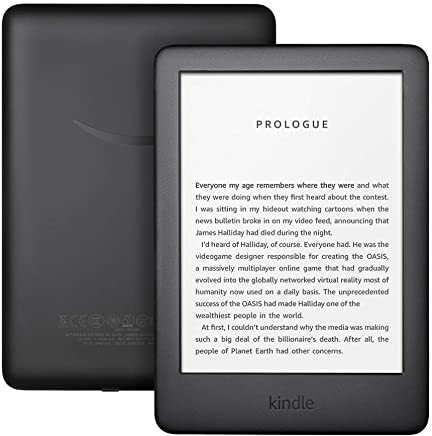 Not all of these generations have been available in global marketplaces outside of Amazon.com. 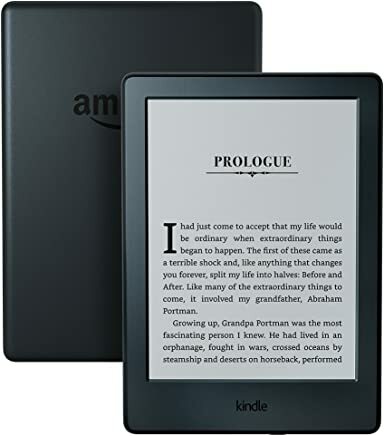 Note: "7th Generation" is included in the name of this device because it is the 7th generation of Kindle e-readers to be released; not all of them by the same name. 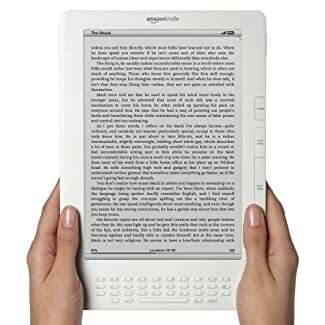 Not all of these generations have been available in global marketplaces outside of Amazon.com. 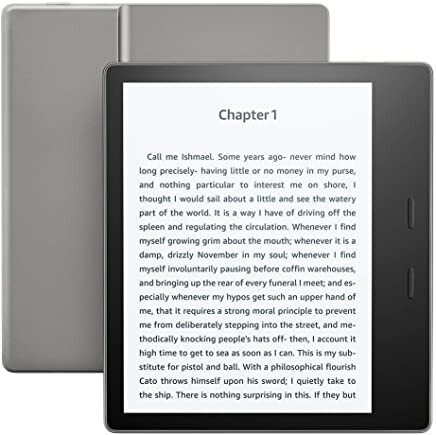 Note: "7th Generation" is included in the name of this device because it is in the 7th generation of Kindle e-readers to be released; not all of them by the same name. 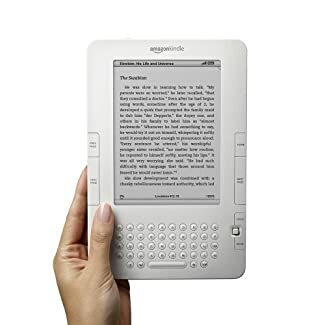 Not all of these generations have been available in global marketplaces outside of Amazon.com.